Maxisafe Comfortfit Disposable Corded Earplugs with bell shape for maximum comfort. It has a bright colour for easy identification. 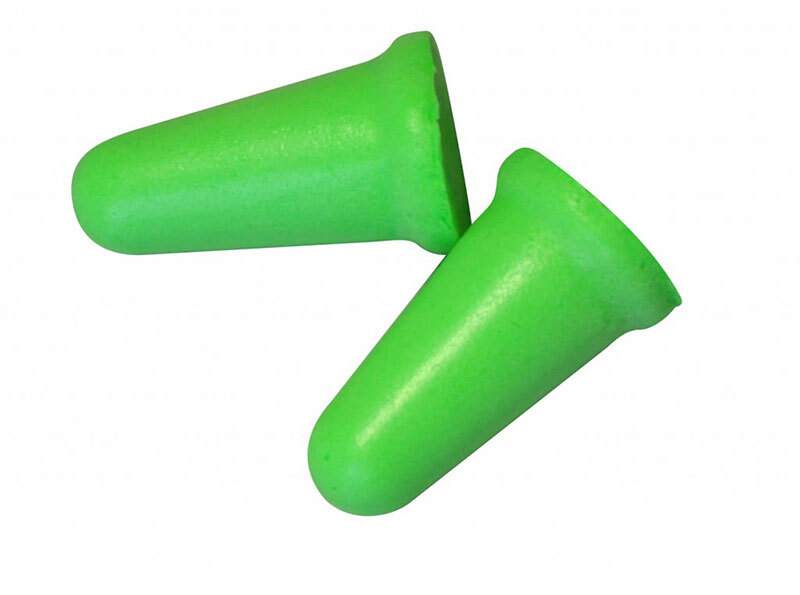 When properly selected and used, the ultra-soft, polyurethane foam of the earplugs conform comfortably to your ear canal and offer exceptional noise reduction. 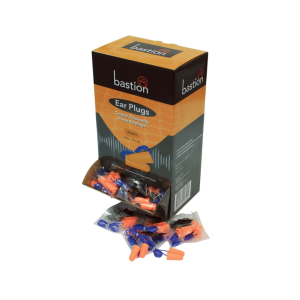 Maxisafe Bell Shaped Disposable Uncorded Earplug with very high sound absorption levels designed for use in very loud environments. 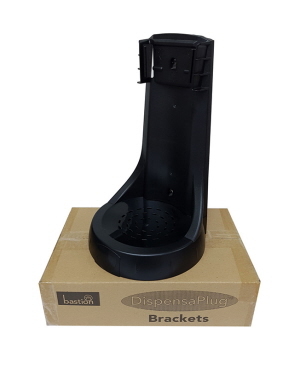 It has has a sealed Polyurethane surface preventing foreign bodies from penetrating the plug. The soft foam offers real comfort, even when worn for extended periods. Bell Shaped fit for excellent attentuation. Sabco General purpose Ear Muff. dB rating av.7.6dB –14.7dB. 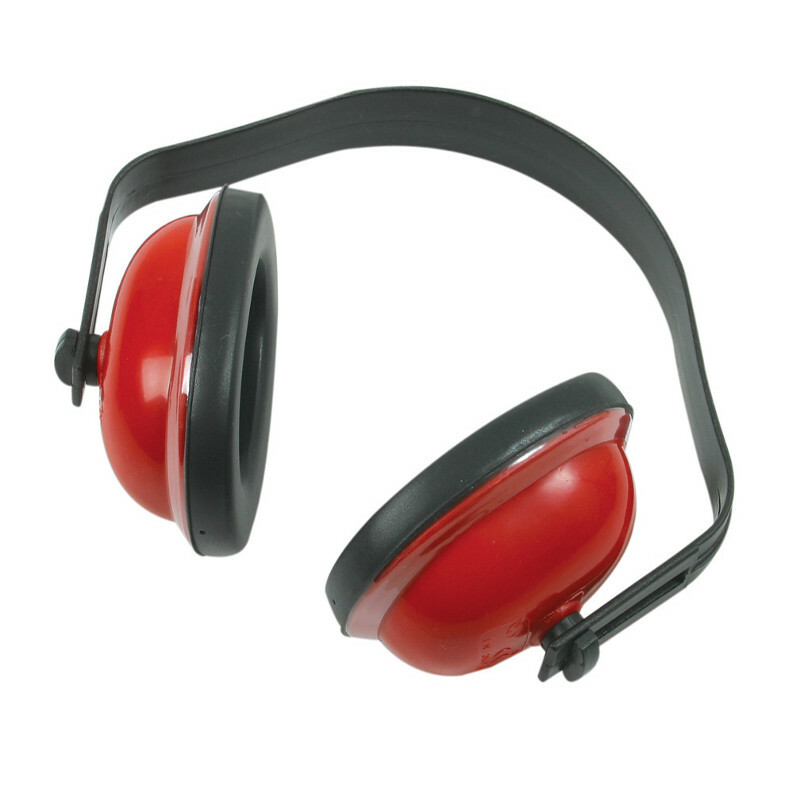 Suitable for use around Machinery, lawn mowers, saws, whipper snippers, motors etc. 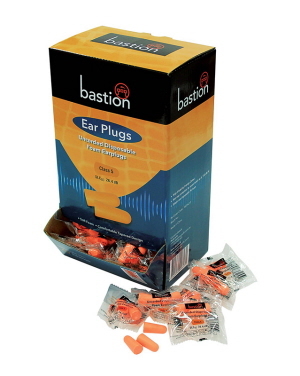 Bastion Corded Disposable Foam Earplugs are easy to use, effective, soft, and comfortable which make these ear plugs the right fit for every user against noise. Each pair of corded earplugs is individually wrapped. 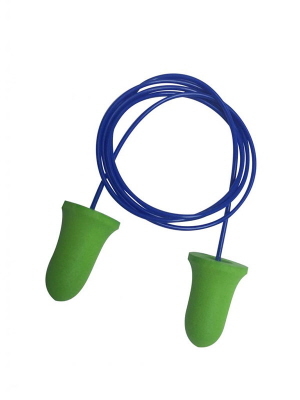 It features a cord that connect each pair which allows you to hang around your neck after you take them out preventing you from accidentally dropping it or even losing it. It makes it easier for you to re-insert when needed within the day. Bastion Uncorded Disposable Foam Earplugs are effective, soft, comfortable and easy to use which which provides enough protection from noise in your environment. Each pair of corded earplugs is individually wrapped. Available in 200 per inner (box), or carton of 2000. Uncorded disposable foam ear plugs in a plastic dispenser and stand. 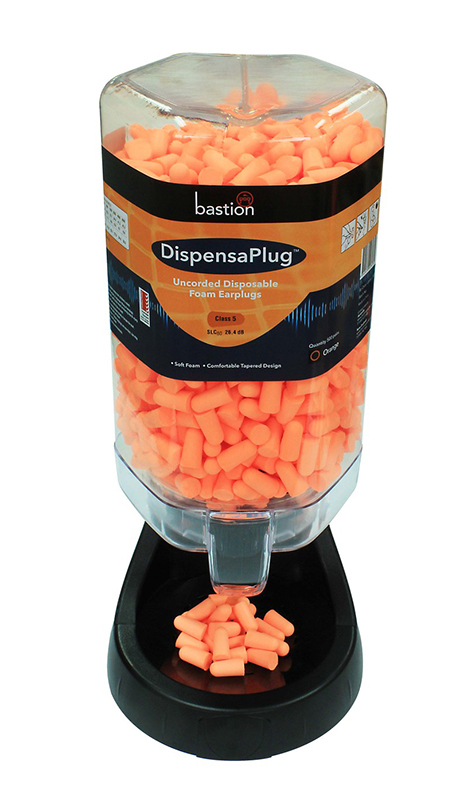 Bastion brackets for use with DispensaPlug Disposable Foam Earplugs Dispenser. 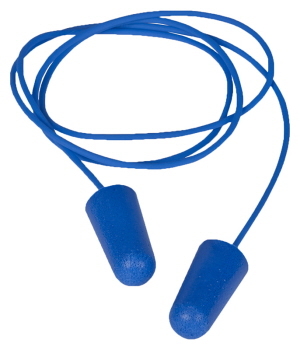 Blue Ultrasafe Disposable Earplug with PVC Cord made from non-toxic, flavourless, odourless and latex-free materials. The cord allows earplugs to hang from neck when not in use. 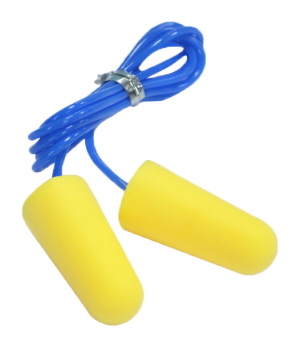 Protect your ears against loud noise and put yourself to sleep with this PU Foam Earplugs with PVC Cord. Ultrasafe Yellow Hi-Vis Disposable Earplug with Blue PVC Cord is a great handy hearing protection on the go. The cord allows earplugs to hang from neck when not in use. All materials are non-toxic, flavourless, odourless and latex free. Ultrasafe Yellow Hi-Vis Disposable Earplug uncorded provides protection and a combination of comfort and performance. 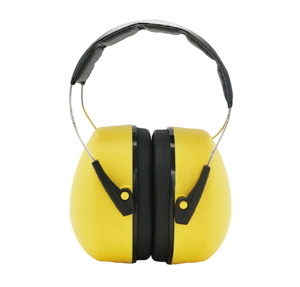 Protect your hearing with industrial quality Ultrasafe Standard Style Folding Ear Muff. 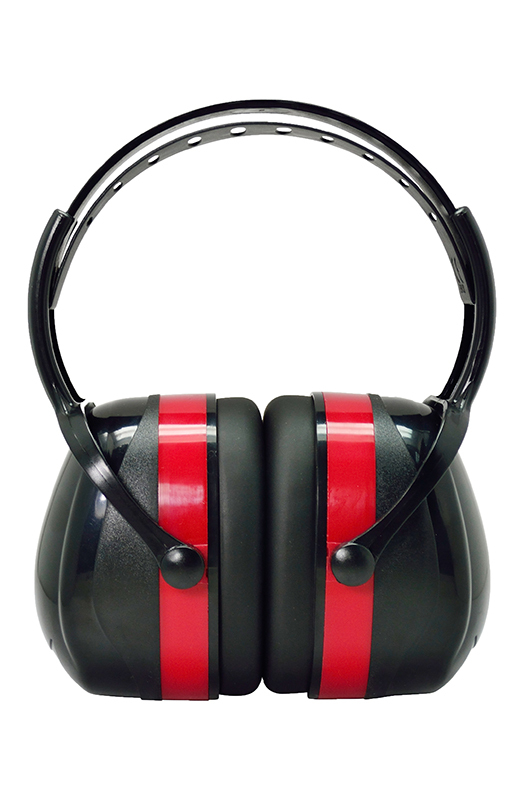 Block out damaging external noises and nonconductive for use in electrical environments. These ear protectors fit completely over the ear with large, comfortable ear cups. 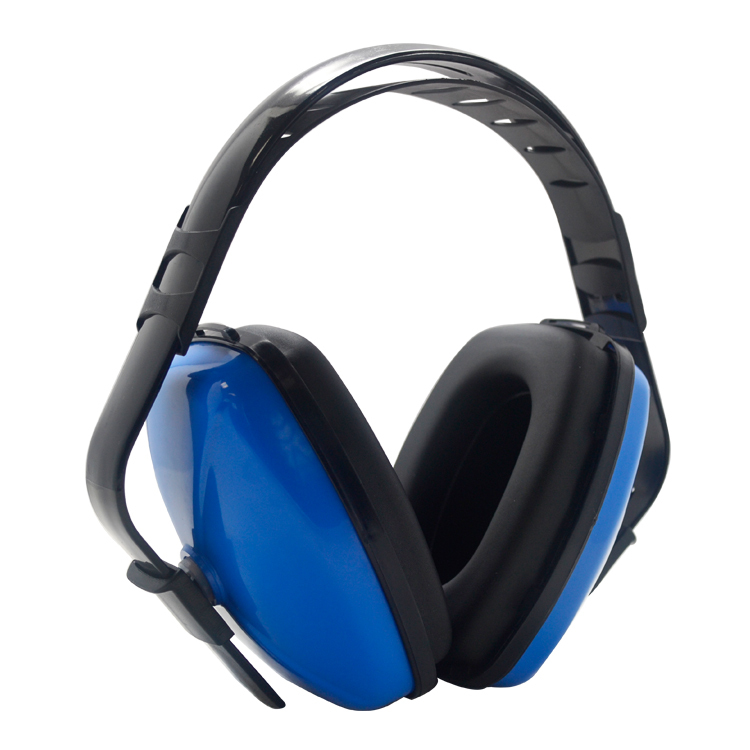 Ultrasafe Economical Ear Muff is a lightweight headband option that provides an effective solution for everyday use. Protect your hearing with Ultrasafe Insulative Safety Ear Muff. 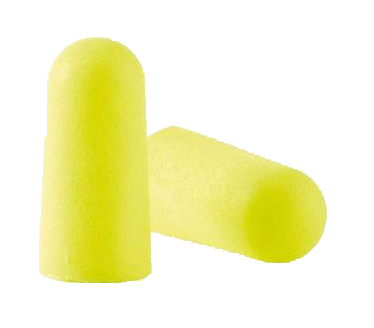 High performance and durable hearing protection for every application, Individually packaged, Soft PU foam for comfort, Insulative plastic.